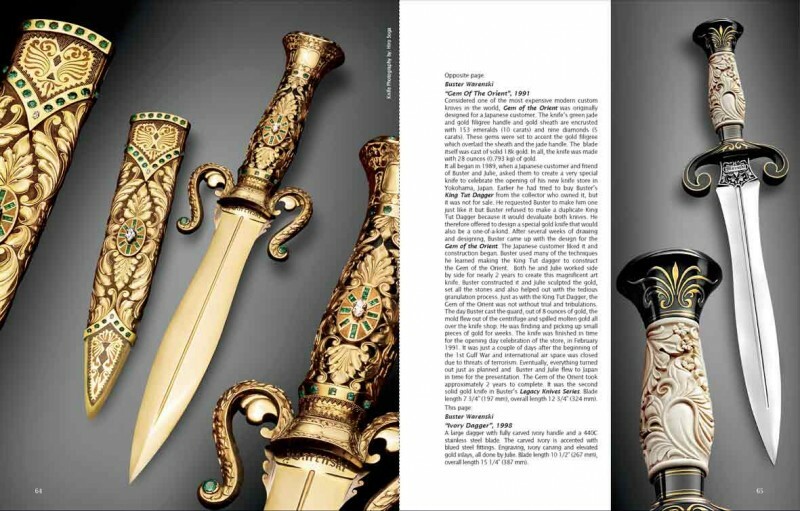 &#039;The Gem of the Orient&#039; Knife, The Dagger of Shah Jahan, Dagger of Nasrid Era (15th century), Inlaid with gold saber of Napoleon Bonaparte, Sabre Bao Teng | 10 Most Expensive Medieval Weapons Preserved to These Days! 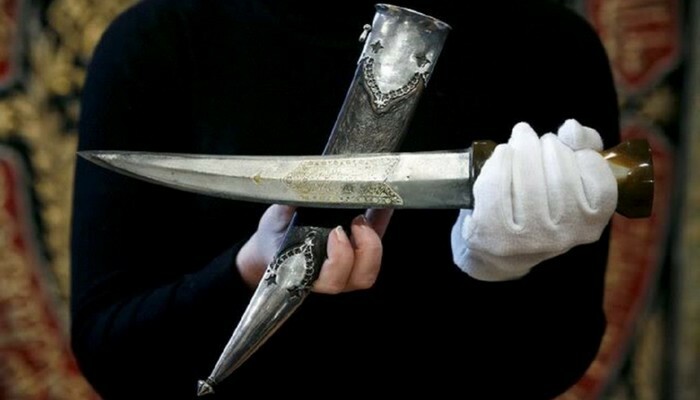 10 Most Expensive Medieval Weapons Preserved to These Days! "The Gem of the Orient" is a luxurious knife, designed and created in 1966, by 20-year-old Buster Warenski. 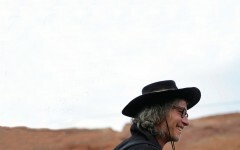 Almost 50 years later Warenski has become one of the world's greatest producers of knives. "The Gem of the Orient" has been created for an anonymous client from Japan. Its handle was encrusted with 153 emeralds weighing 10 carats, 9 carat diamond 5, and 28 ounces of gold. 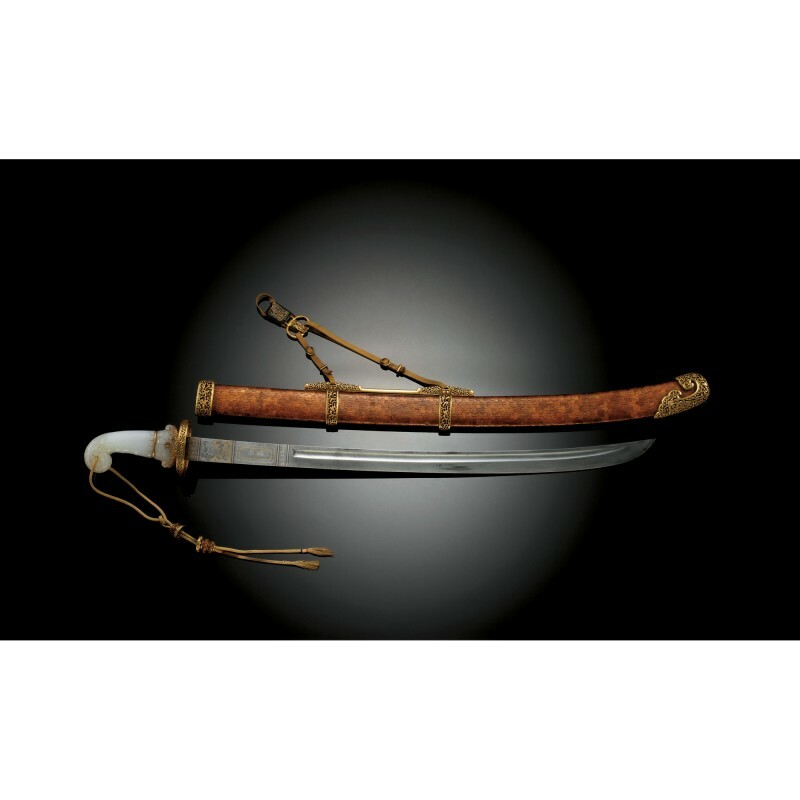 This is the second from a list of weapons that belonged padishah Mughal Emperor Shah Jahan. 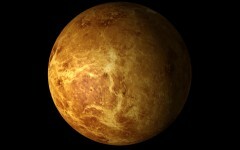 In 2008 it was sold for £1.7 million at Bonhams auction in London that exceeded 5 times the starting price. The dagger was part of the collection of the late Belgian Jacques Desenfans, who for 50 years has collected an amazing amount of weapons, armors, ceramics and works of art of Southeast Asia. The inscription on the dagger indicates its belonging to Shah Jahan. 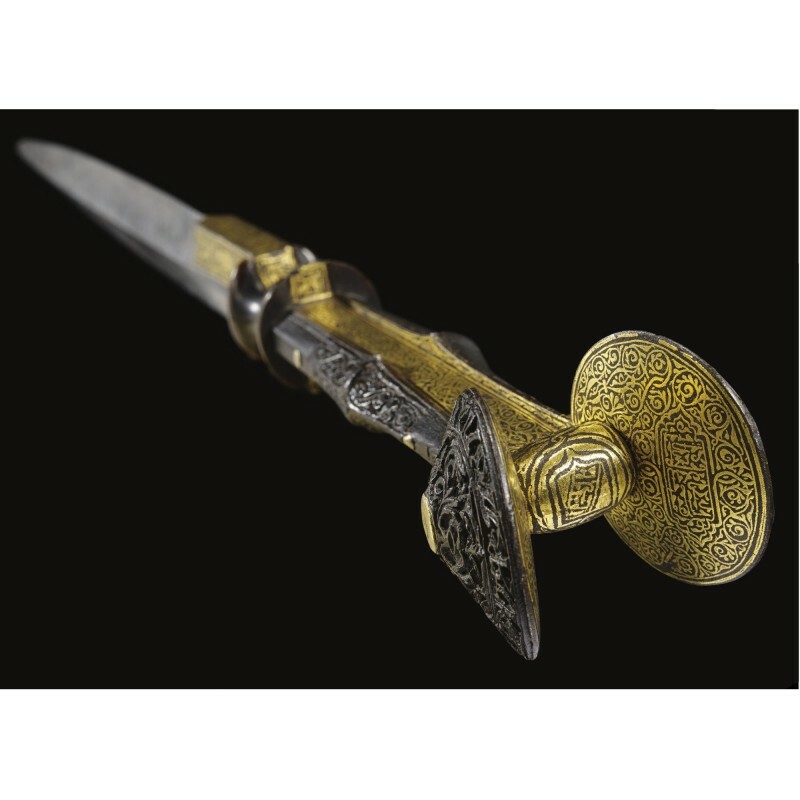 Daggers with a double-edged blade and the head of the handle in the form of a human ear is one of the most remarkable exhibits Nasrid era in North Africa. They are widely used in Spain in the 15th and 16th centuries. Dagger, decorated with the figure of a man with a crossbow, which hunts for different animals, was sold in 2010 for £6 million. Napoleon Bonaparte had a habit of always wearing a gun and sword on the battlefield. It is this gold-encrusted saber Bonaparte had when his troops at the Battle of Marengo in 1800 ousted the Austrian army from Italy. Sabre, which is considered the property of the nation, handed down from generation to generation in a family of Bonaparte. It was sold in France in 2007, by one of the descendants of Napoleon to another one. The curved saber, forged by Nicolas Noel Boutet, inlaid with gold, and the handle is made of gold and ebony. 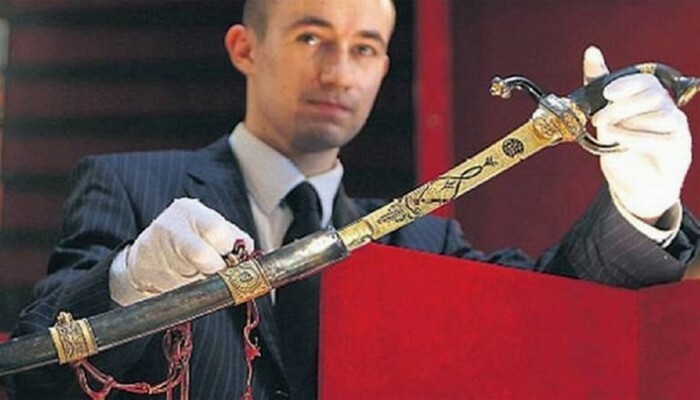 This beautiful sword was actually sold twice, first in 2006 for $5.93 million, then two years later - for $ 7.7 million. The inscriptions and decoration on the sword make scientists believe that the S-shaped sword with a handle made white jade ornaments and stylized leaves and flowers belonged to the Chinese emperor Qianlong. The steel blade is decorated with inlaid gold, silver and copper. Its name "Teng Bao" means "floating jewel." In just 47 years, only 90 of these blades were made in the palace workshops of the imperial court of the Qing Dynasty. 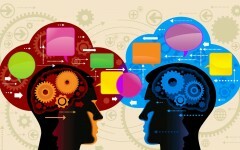 Next: 5 Most Mysterious Secrets of Modern History!